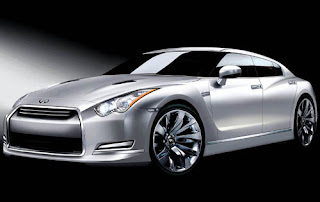 Inside Line reports that Nissan is still working on a few variants of the Nissan GT-R. The article says we could see a Porsche Cayenne fighting SUV around 2011. Also a Infiniti four door model is in the pipeline, coming as early as 2011. Inside Line also mentions that the planned small rear wheel drive car is dead. No S16 in the foreseeable future. 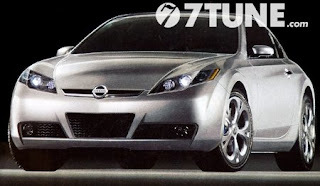 No Hyundai Genesis coupe rival. V-8 Powered four door GT-R anyone ? Q45 replacement ? The GT500 cars already run a V8. The GT-R as a four door and an SUV would be heavy. An SUV would be an odd one, as they just released the FX50.